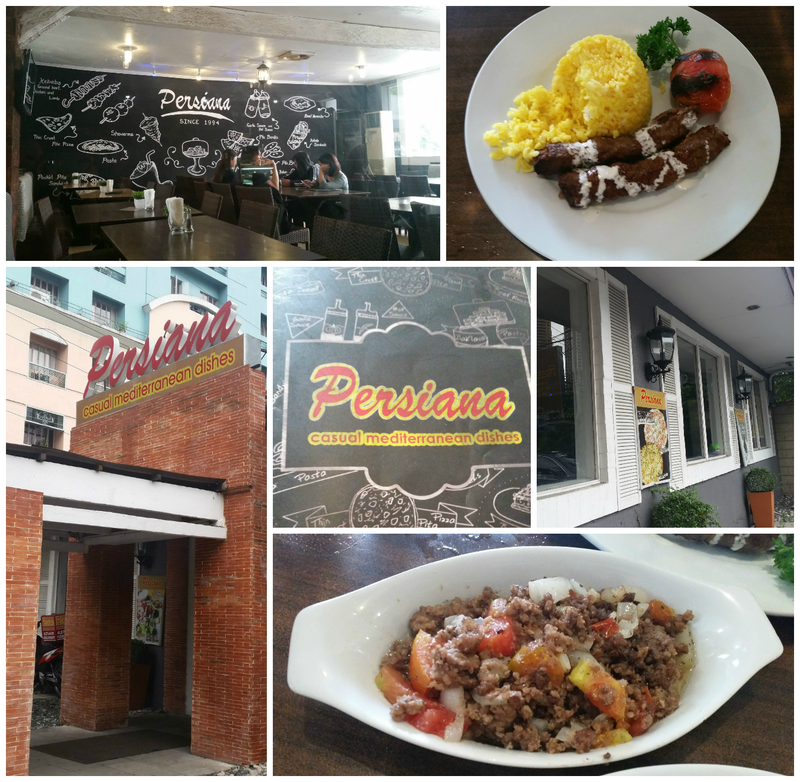 We often times pass by Persiana in Pioneer St., Pasig City but only recently that we braved to try it out. 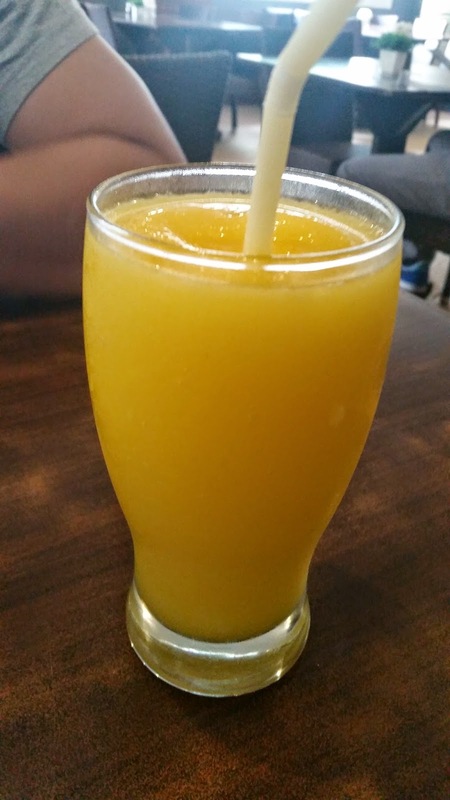 Honestly, we were kinda intimidated by the place, because of numerous experiences of checking out a Mediterranean restaurant only to find out how their dishes are way over our budget. I wouldn't really pay for more than I would normally pay any other restaurants with middle eastern dishes. But since we we're craving for Persian/Mediterranean food that day, and it's the closest to where we live, we decided to go for it. 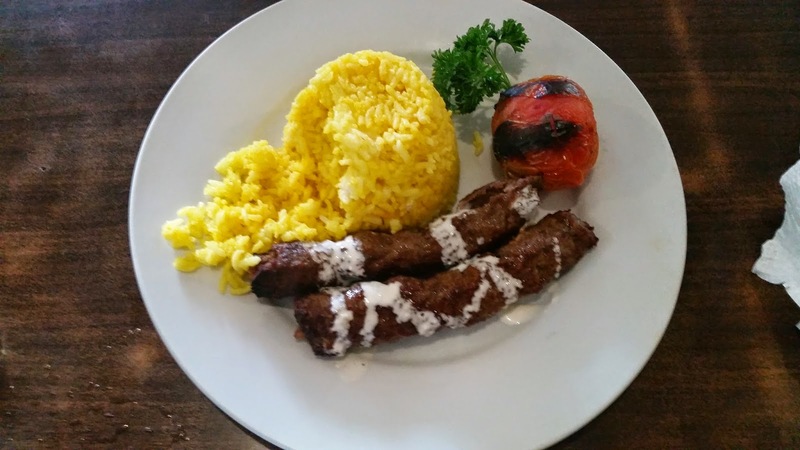 I was surprised that their dishes weren't that expensive at all, it's almost the same as Mister Kabab's; and tasted a little better too. (Well, I just want to be perfectly honest that Mister Kabab's is kinda concocted to suit the Filipino palate more than going authentic.) I like that they have rice meals too that are very affordable for a common-folk like us and that the rice meals had combinations of lamb, beef and chicken which you can mix and match, just in case you want to try all. The verdict: I love it! Their's is good and the serving was just enough to make you full. I like their version of the Keema, it's not too oily unlike that of Mister Kabab's. I also love their garlic sauce, which you can buy per bottle for around PHP 150-200. Although their dishes would not make you go crazy because they're extraordinary, nonetheless, the money that we spent at Persiana was worth every buck. 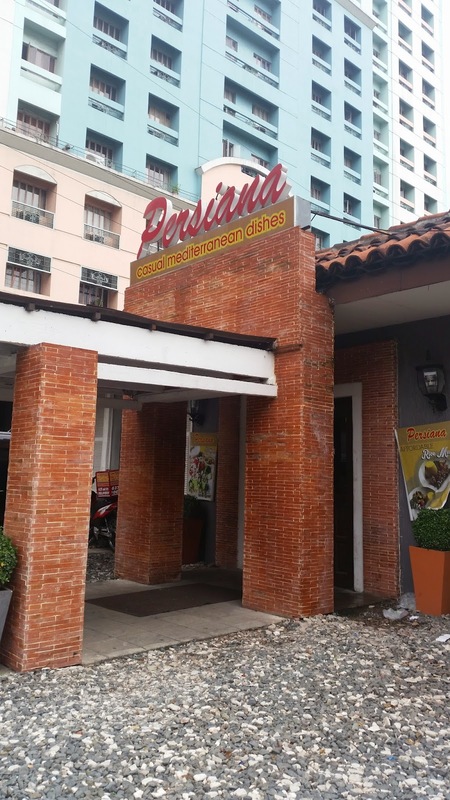 The serving time was just enough and the service was ok. All in all, we were glad that we've finally get to try Persiana, and we would definitely go because the meals are just right on our budget. 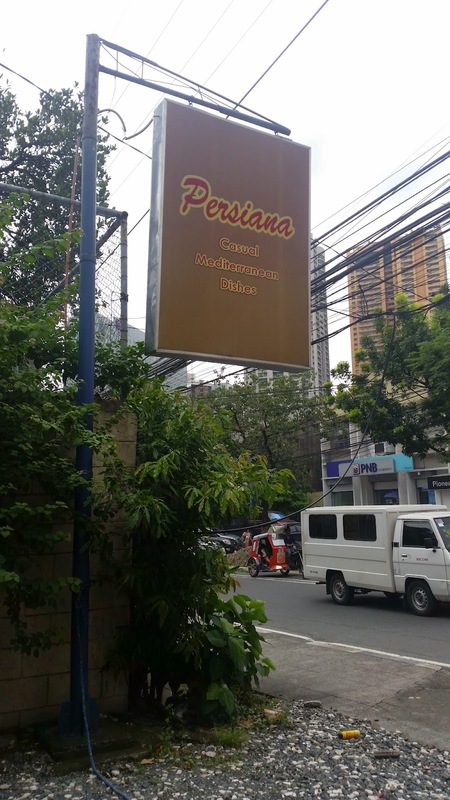 Me and my husband tried persiana as well and we really loved the food there . so yummy talga.